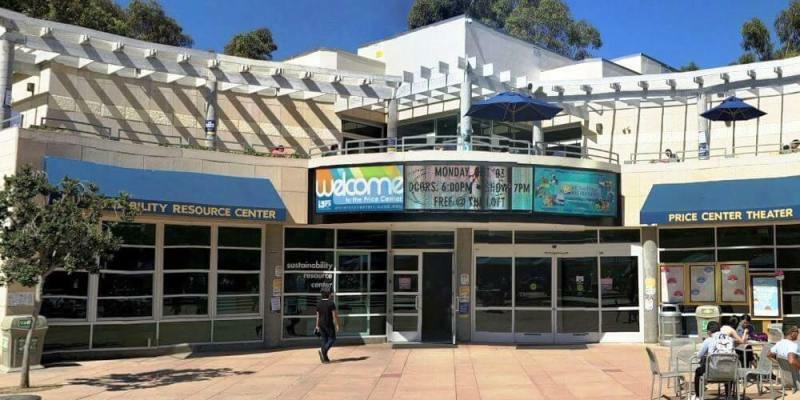 Kaplan offers LSAT prep courses at its San Diego center near UCSD in La Jolla. There you can take classes, meet tutors, and get customer service. They offer a constant stream of LSAT classes at this center. Offering San Diego LSAT Courses for over 40 years: helping thousands of UCSD students get into the law school of their choice. Customized LSAT Prep Software: adapts to your performance so that it is personalized to your LSAT strengths and weaknesses. Higher LSAT score guaranteed or your money back: Every LSAT point counts tremendously for law school admission. UC San Diego has an average LSAT of 159. Take an LSAT classroom course in San Diego, CA. Find an LSAT Tutor either in San Diego or online. 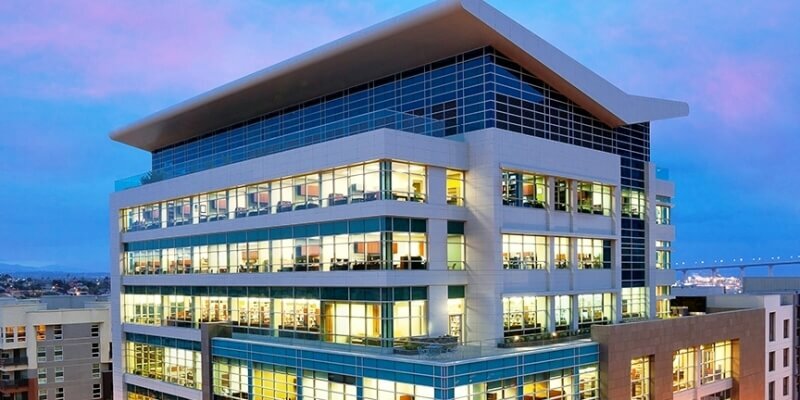 Kaplan has a test center located in La Jolla. 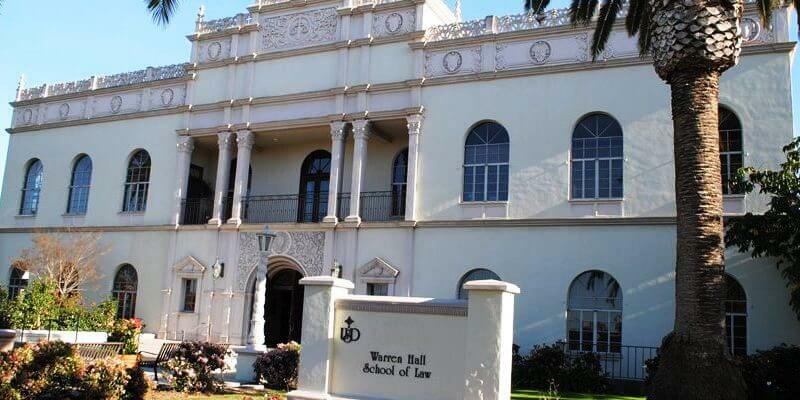 USD Law School has an average LSAT score of 159 (77.6 percentile). The admissions rate is 40.5%, making it a competitive school. The average starting salary of graduates in the private sector is $85,000 and in the public sector it is $57,000. Thomas Jefferson Law School has an average LSAT score of 144. The admissions rate is 83%, making it a somewhat competitive law school. The average GPA is 2.74. The average starting salary of graduates in the private sector is $60,000 and in the public sector it is $52,000.